We conduct ongoing thematic and country specific advocacy to influence the regular work of the Security Council, UN agencies and Member States to obtain international security policies that reflect the needs and priorities of women affected by conflict. 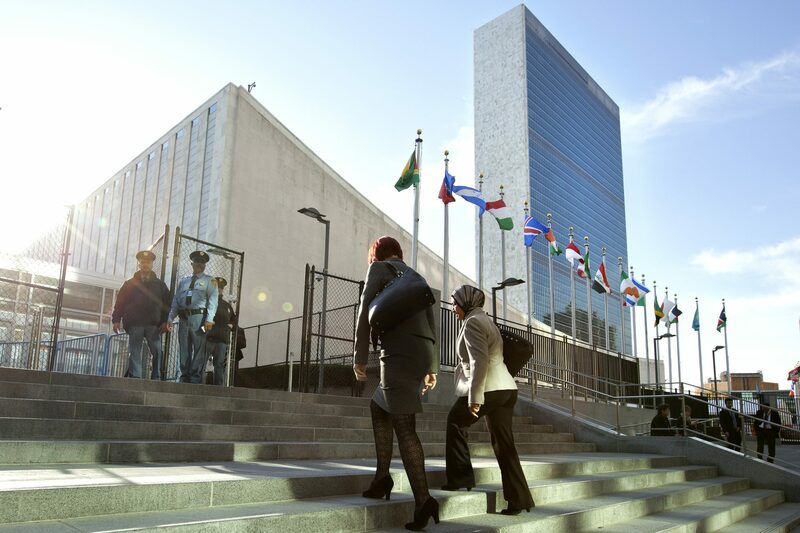 We seek to improve the awareness, understanding and support for the WPS agenda among key stakeholders in New York. Our advocacy includes in-person meetings, speaking at UN events and distributing our Monthly Action Points, or MAPs. Drawing on the expertise and research of our membership and their in-country civil society networks, our MAPs provide Member States and UN leadership with tailored recommendations on how to integrate the WPS agenda across each country and thematic issue being considered by the Security Council that upcoming month. Overall, the MAPs emphasize a need for strong, concerted leadership on gender issues; the need for a systematic approach to women, peace, and security considerations; and concrete monitoring to improve accountability.